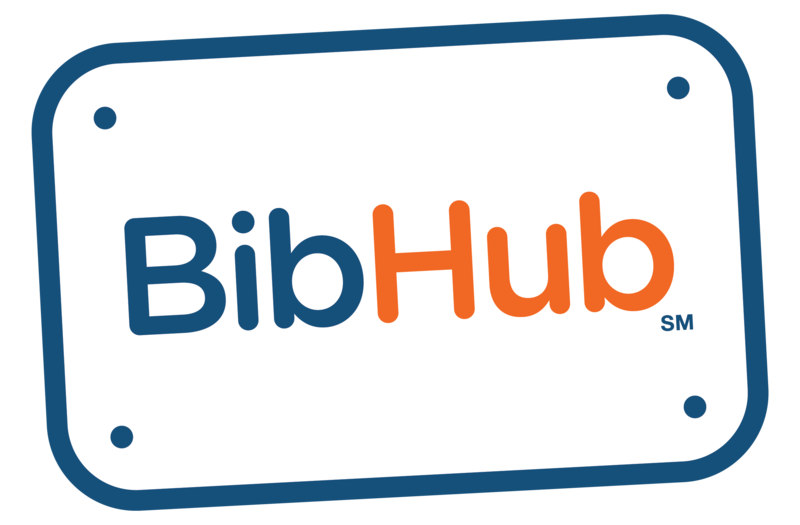 What are the fees for using BibHub? – BibHub, Inc. It is free to list your bib for sale or make an offer to buy a bib. Fees are only charged once a sale occurs. We strive to be as transparent with our fees as possible and show you the real math up front. The typical BibHub fees include a percentage of the sale price charged to the seller, a percentage of the sale price charged to the buyer, and a split of the Race Imposed Transfer Fee. The specific percentages may vary from event to event with certain events also including a surcharge. Please remember that you may also incur an additional fee charged by your chosen payment provider.